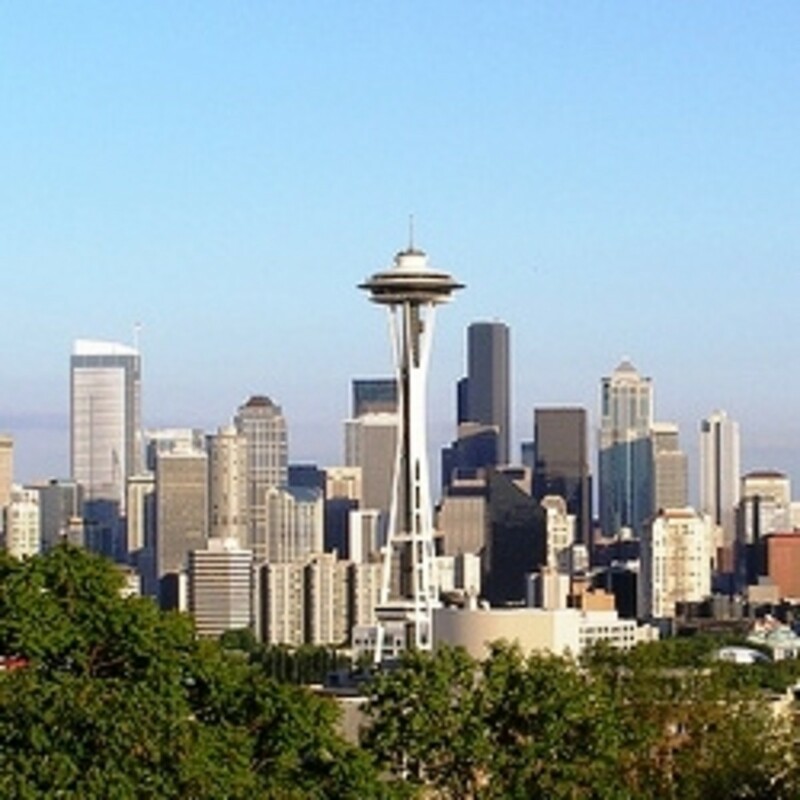 Curt is a fan of history including 20th-Century America, presidents of the United States, and classic cinema. At exit 172 of Interstate 44 in the Missouri Ozarks, a two-lane road leads to the small town of Jerome. 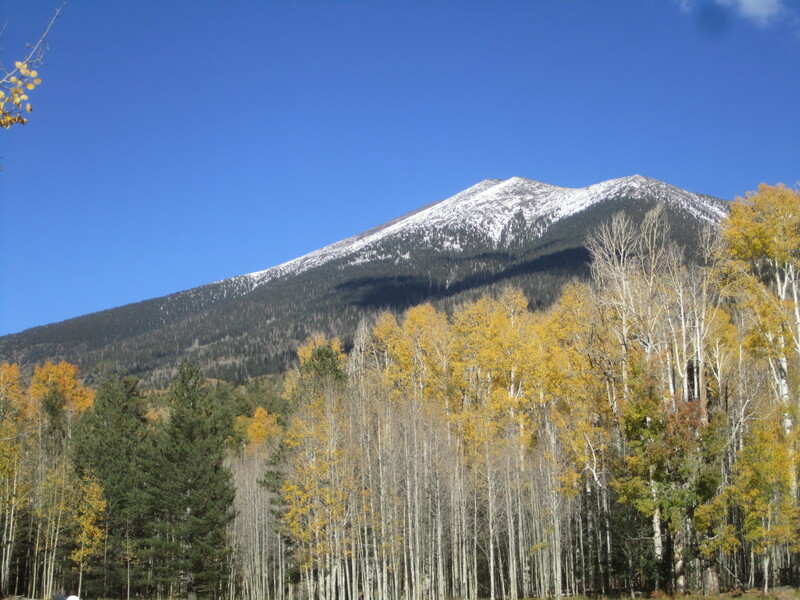 Now called "Powellville Outer Road" or "State Highway D," it was once part of US Route 66. While traffic speeds along, those that know to look notice an elaborate stone archway hidden in the brush, near an abandoned house with an old painted sign offering "Gas, Food, Bait, and Hand-made gifts." This is what remains of Stony Dell Resort. Stony Dell Resort Cabins, Arlington, MO. 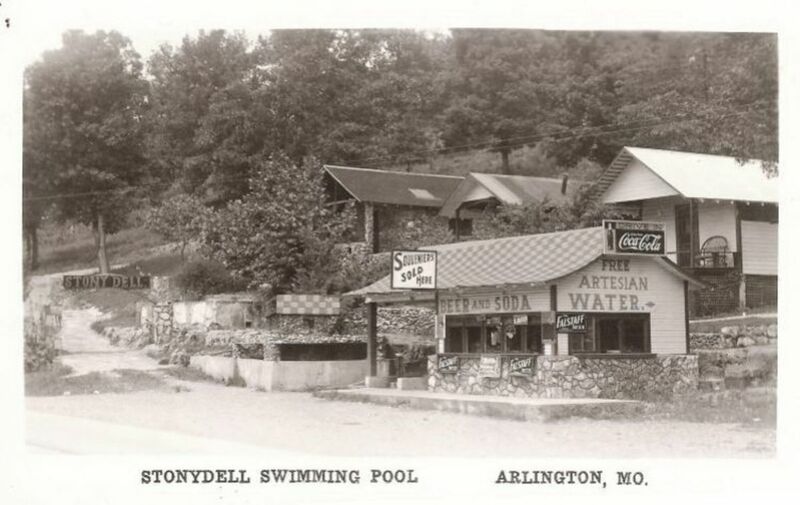 In the 1930s and 40s the town of Arlington, Missouri experienced a boom. It was near Fort Leonard Wood which, during the war years, resulted in heavy military traffic. 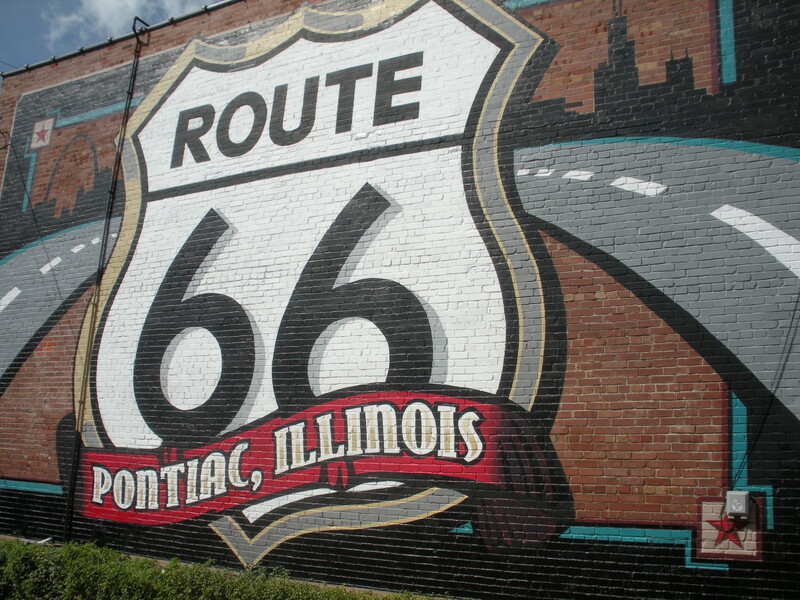 It was also located on Route 66, which carried most of the nation's shiny, new automobiles between Chicago and Los Angeles . 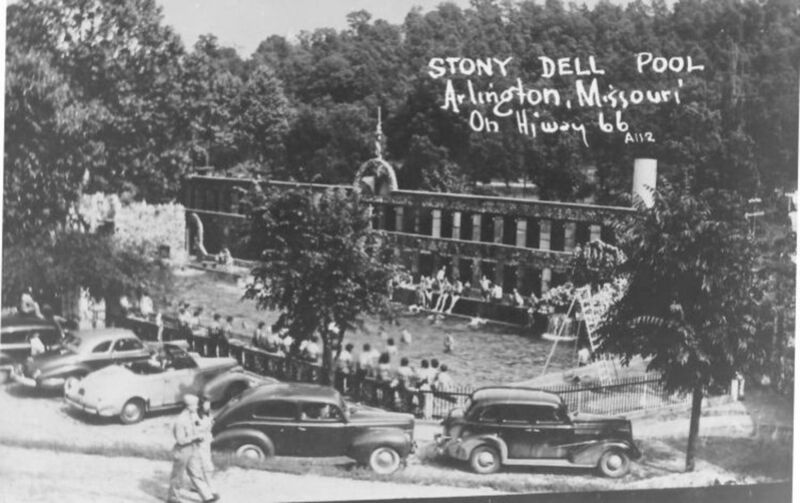 In 1932, George Prewett constructed Stony Dell Resort, with incredible stonework and an enormous swimming pool, to capitalize on the highway near Arlington. It quickly became a destination for soldiers on leave, people traveling along Route 66, and locals like Cordell Webb's church youth group. 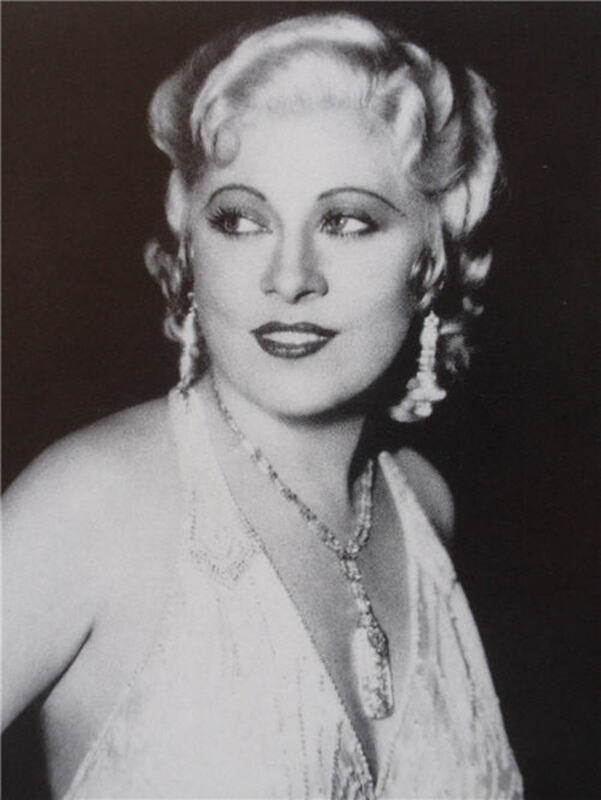 During this time, movie star Mae West paid one or more visits to Stony Dell - a fact that became a local point of pride for years. 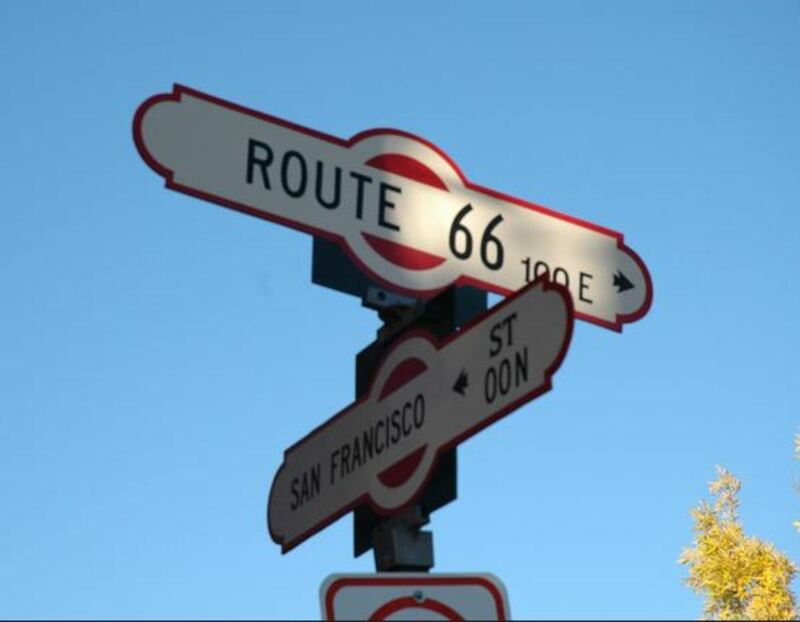 In Jack Rittenhouse's 1946 Guide Book to Highway 66, the first of its kind detailing Route 66, he notes that the resort has several stone buildings, a swimming pool, a store, several cabins, and a justice of the peace. Stony Dell was a wedding destination. 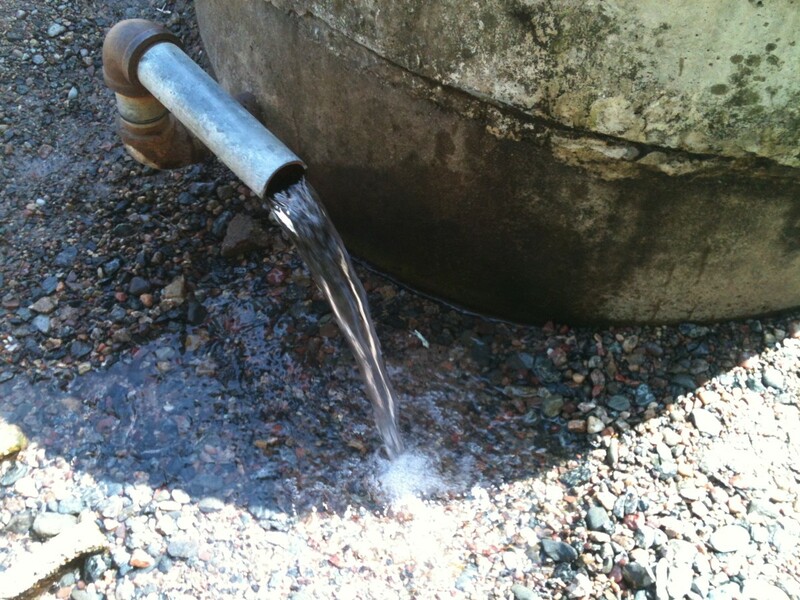 Stony Dell Resort made the most of its proximity to an artesian well that still exists. 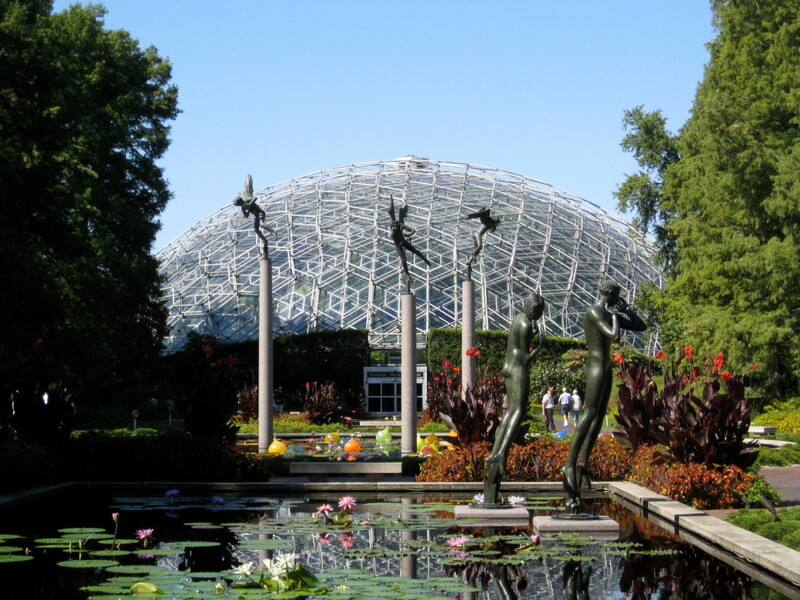 Its best-known feature was a 100 foot long rock swimming pool, fed by the well via a large stone fountain. People remember the pool being extremely cold, as a result. So popular were the swimming pool and picnic areas that traffic along Route 66 would jam, and police would be called to direct traffic. The well water was sold in the Stony Dell gift shop, as is seen in some pictures, but perhaps most interestingly, artesian water fed tanks in the restaurant where live fish were kept. Diners could select the fish they wanted for dinner that evening. A soldier from Fort Leonard Wood (foreground) and his sweetheart at the Stony Dell Resort pool. In 2006, local resident Cordell Webb wrote a personal account of growing up near Stony Dell and the Gasconade River. "Driving a short distance more and one comes upon Stony Dell. An Oasis in the middle of these mountains. A stop for the weary traveler. A place to eat and have fun. To swim and to socialize. Stony Dell, was an entertainment complex built right on the old Route 66... It was very famous in its time. I remember what a treat it was to go swimming at Stony Dell when I was a kid. If I remember right there were 3 diving boards at 3 different heights. What a thrill it was to dive off the high board." Webb's full text can be found here. it was to dive off the high board. By 1946, the town of Arlington had already been bypassed by a wider alignment of Route 66, better able to handle the military traffic passing through. It immediately began to fizzle. Jack Rittenhouse listed it, in his 1947 guide, as "a small, old-style village whose main street was cut off by a new highway." A man named Rowe Carney purchased the buildings of Arlington with the intent to develop it as a resort, though those plans never came to fruition. Arlington exists today in name only, with a few small buildings as a reminder that anything was there at all. 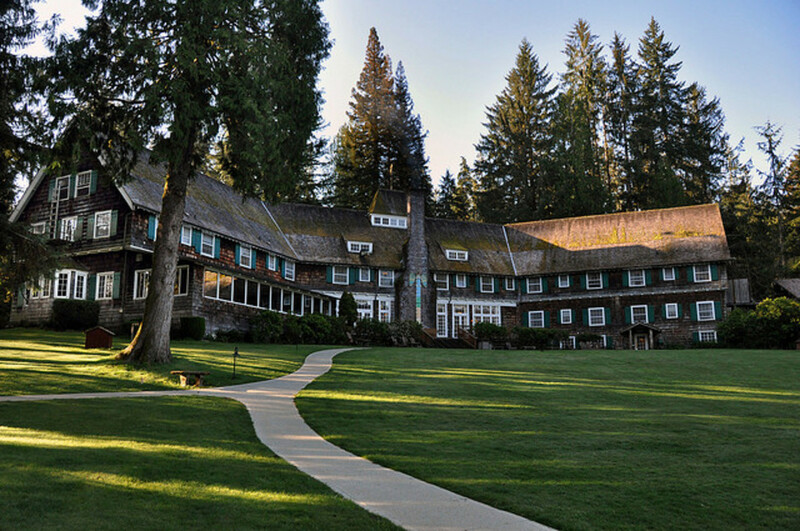 Stony Dell Resort was run from 1954-1967 by Fred Widener, though by the '60s it was showing signs of age and wear. Stony Dell's golden era had passed. Finally, in 1967, the south half of Stony Dell Resort- the entire swimming complex - was torn down to accommodate the interstate that still runs past. I remember going there when I 5 years old. I think my dad Clause Bell was a lifeguard there when he was young. My brother and I spent a lot of days there. With the Jerome bunch. Lived in Jerome from 54/63 . Graduated and joined the USMC. Yes the water was cold. I went to Newburg schools from 1958. Was in same senior class as Fred Widners daughter. Love this article and the reminders it brought. I moved to Texas in 1976. The coldest water in the pool! Stoney Dell, was awesome I was six when I first went to the pool I was born and raised in Jerome my sisters and I would walk the mile or so over to the pool and swim in the summer, My father and his friends from Jerome were life guards on and off there for years. we would walk over and swim then on the way back we would stop at Bill and Shortys bait shop to have a cold soda, It was at the end of the old car bridge . My Grandfather used to run the ferry from Jerome to Arlington before the bridge was built. The good ol days. PS the water was very cold. That's a wonderful memory! Thanks for sharing! From everything I've read, the water in the pool was ice cold - do you remember it being like that? 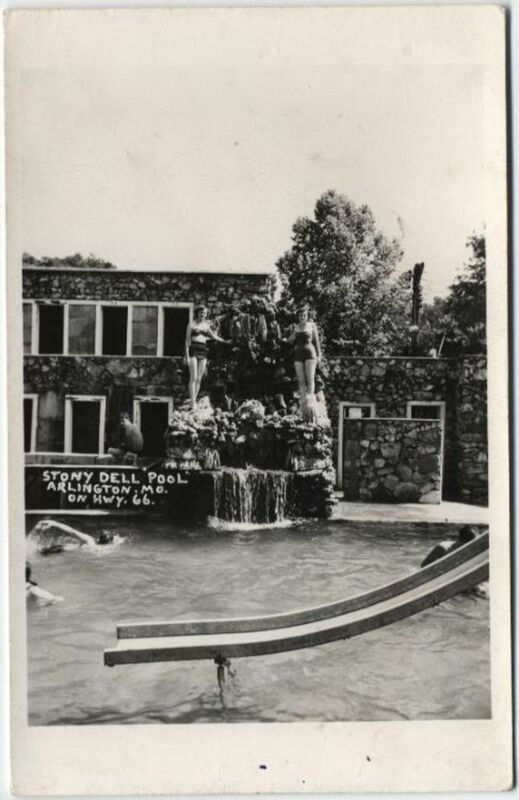 My brothers and I spent the summers in the pool at Stony Dell. We lived on a farm about a mile away. For .10 cents we could go in a changing room and place our clothing in a wire basket.The pin on the basket was snapped on our suits and the basket was secured at the entrance. One afternoon our grandmother saw Martha Raye and Vic Damone having a cold drink . They were on their way to Fort Leonard Wood to entertain the troops Our grandmother made us get out of the pool to shake their hands and get an autograph. They were very gracious about it. I don't know what happened to the autographs. Being eight and nine years old we probably lost it somewhere.